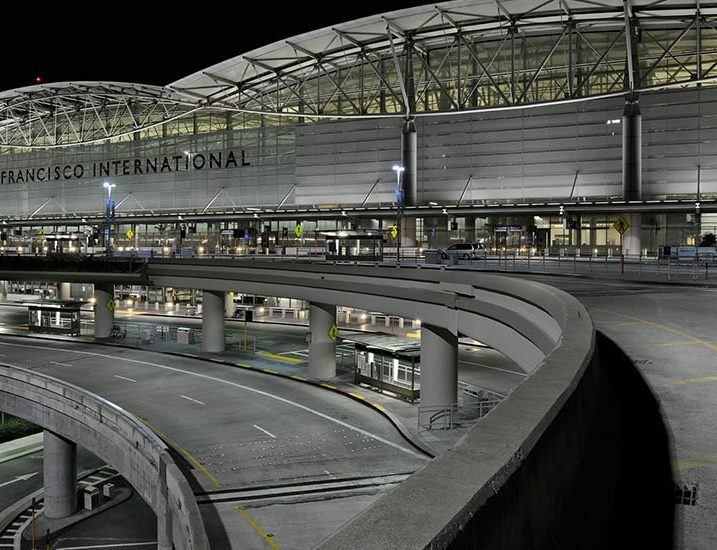 Air travel requires lots of travel right here on the ground. 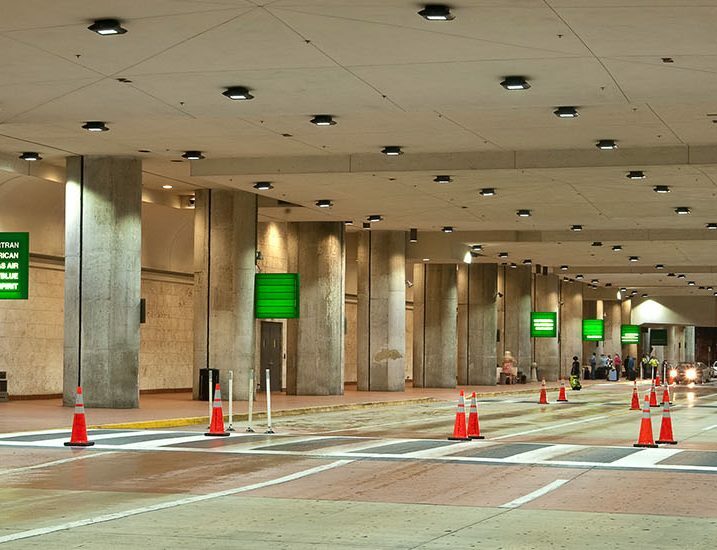 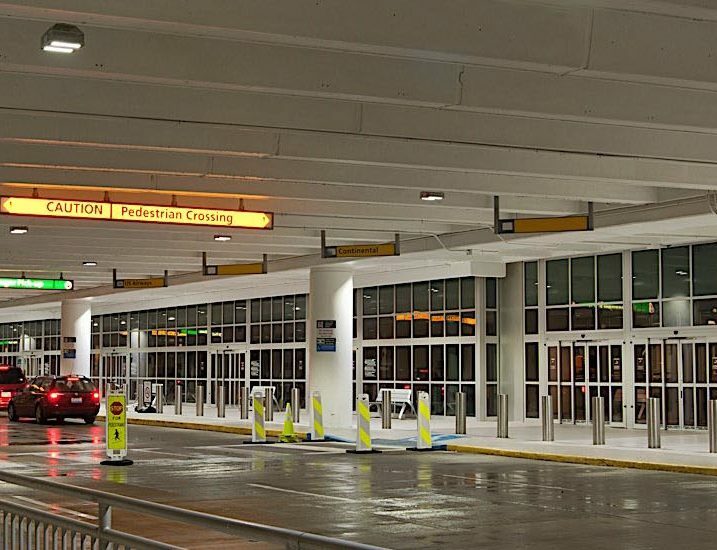 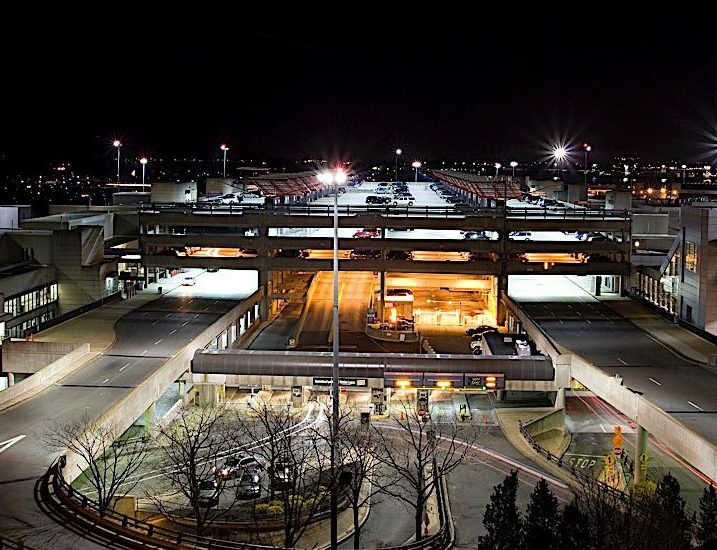 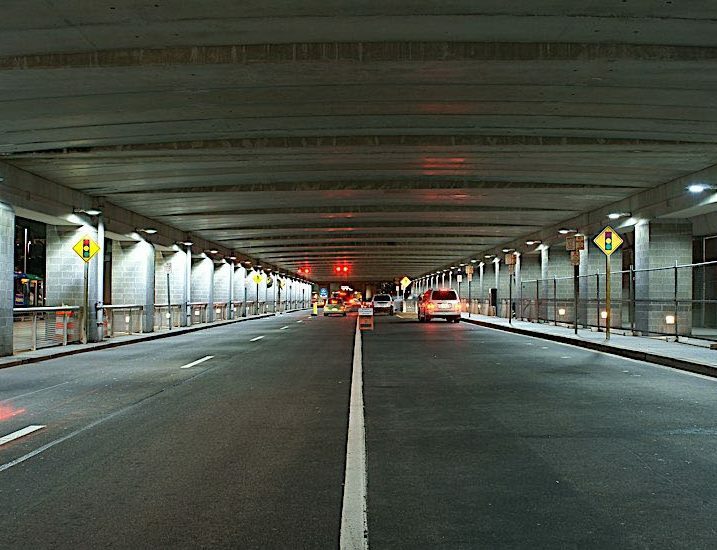 Cree® LED lighting solutions provide bright, even illumination along airport access roads, parking lots, walkways, corridors and concourses, slashing energy consumption and maintenance costs by double digits. 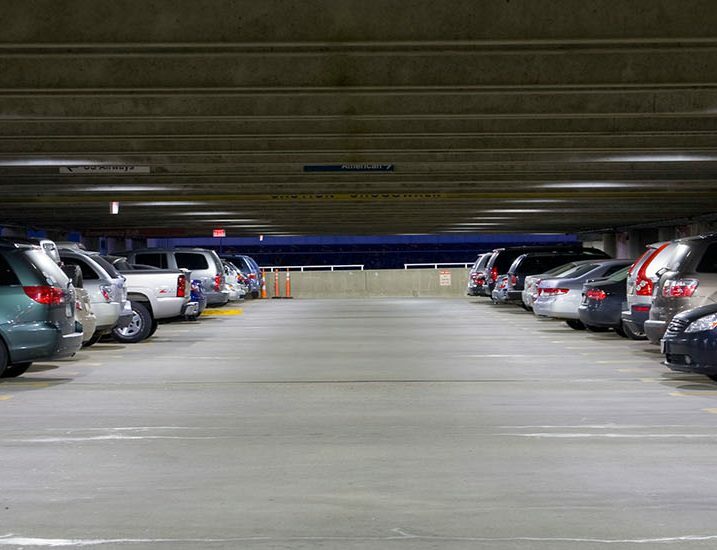 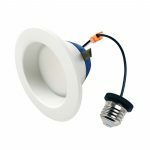 Cree’s NanoOptic® technology reduces energy-wasting light spillover and enhances security. 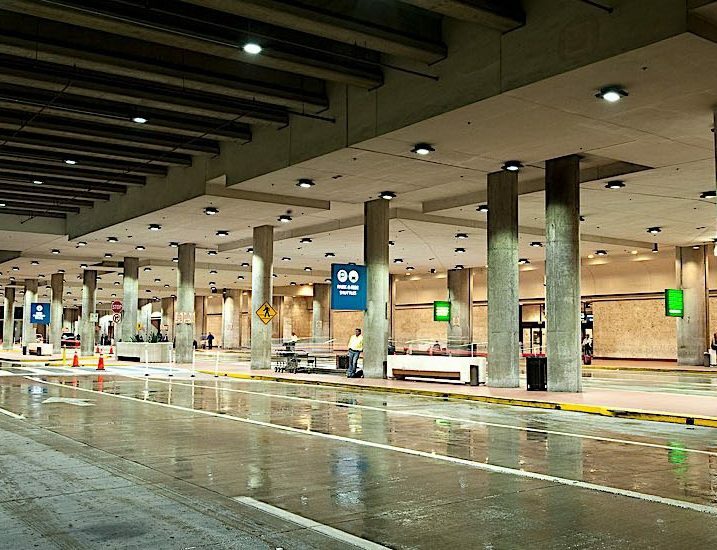 Book Cree LED lighting and watch safety levels and energy savings take off.